Already enrolled in TeleFOCUS? Click here to view additional resources. FOCUS Family Resilience Training is now available at a distance. 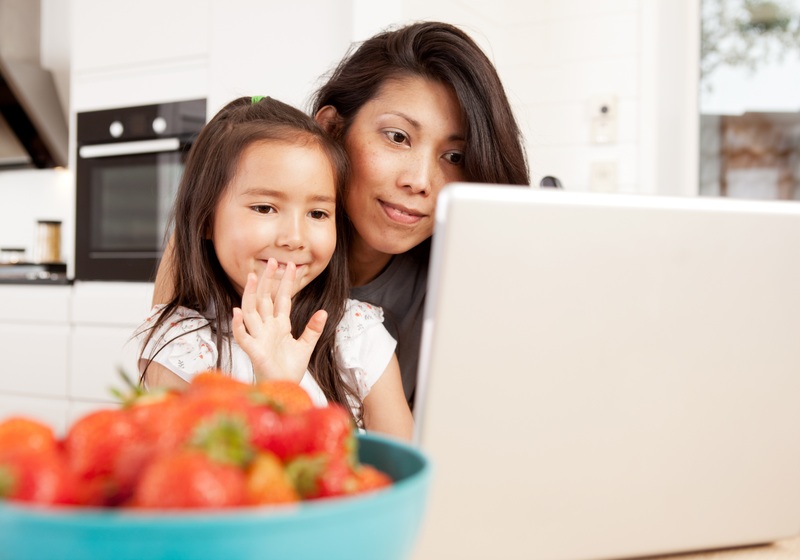 Families must have access to an internet connected computer or tablet with a camera.